Studying abroad is a dream of majority of student population and the reasons behind the very fact may vary from excellent career opportunities to cost of living and lifestyle. There are plethora of pocket friendly countries to study abroad that can make you realise your dreams. With careful planning and monetary shrewdness, studying abroad can not only be more affordable than you ever thought possible, sometimes a semester or year abroad may even be cheaper than attending class back home. Saving further over time to predict a few inevitable costs such as airfare will also bring you a step closer to attaining the international dream. Germany- renownedly known as the ‘Country of Ideas’. As a country, Germany is continuing to grow in popularity with international students, and it is quite understandable why – because it offers affordable and reputable universities, relatively low costs, and a high quality of life. There are no tuition fees charged at undergraduate and PhD. level at all public universities. 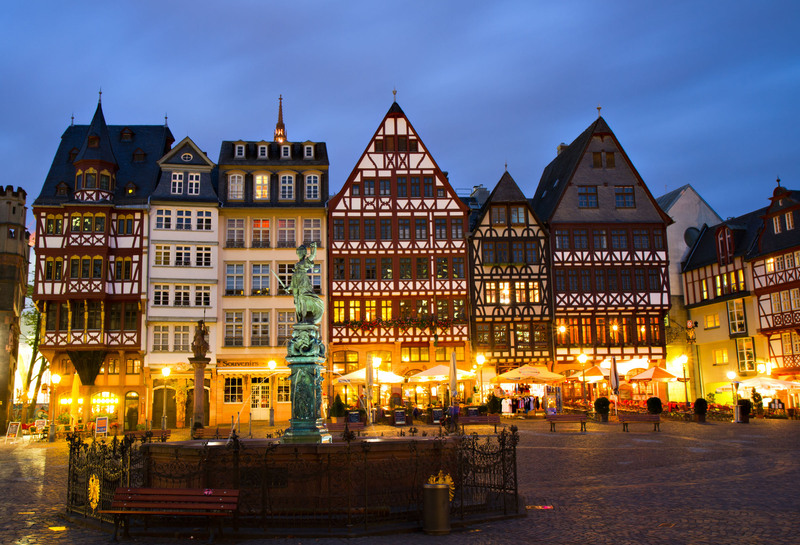 , Germany’s average rents and discount grocers are the country’s most attractive budgeting attribute. Not only are student discounts commonplace, if you attend a public university, you can also get a free regional train and bus transportation card are delivered. Though all of the Nordic countries are relatively affordable study destinations, Norway is the cheapest as it remains free for everyone, from both inside & outside the EU, at public universities, and also has an exception of few specialized agenda. 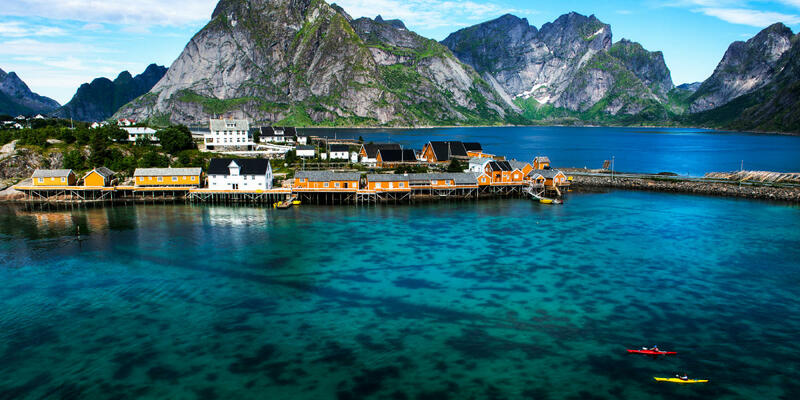 The European countries are known for their remarkable quality of life and extraordinary natural beauty, and Norway is no exception. The major reason to study in Norway is the availability of English-taught programs at all educational levels with a high number of locals accomplished in English. 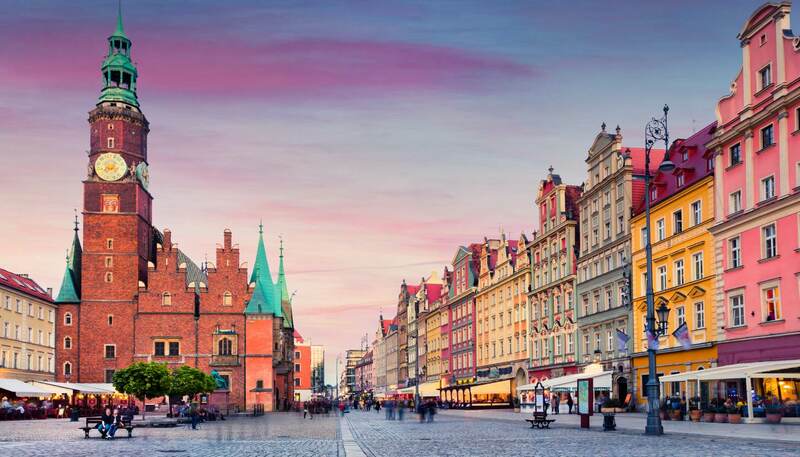 Another one of the pocket friendly countries to study abroad is Poland which not only offers an excellent education but also enough amount of attractive culture and history to explore. One can even study for free if he or she speaks fluent Polish, and if you take the same entrance exams as Polish students. The capital, Warsaw, was classified as the second most affordable city for students in the QS Best Student Cities 2016. Mexico, one of the most visited Latin American nation is full of unique and interesting culture to travel through and majorly has more to offer to international students. 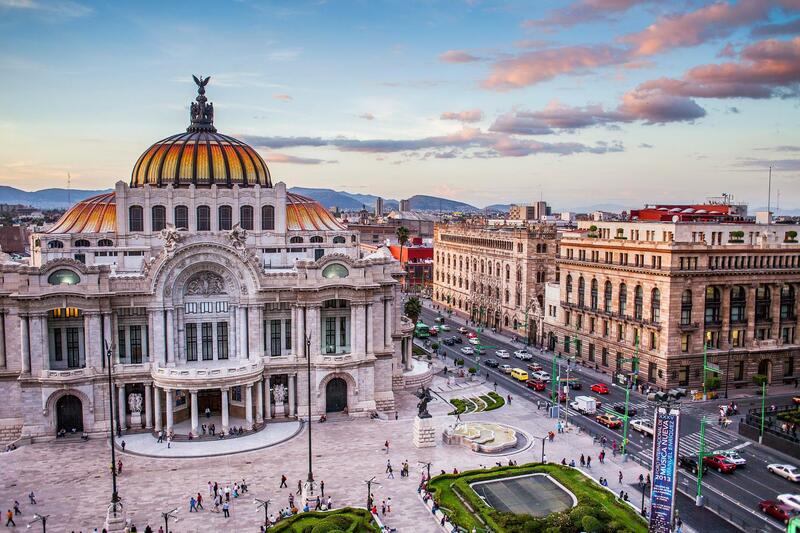 Tuition fees differ according to the universities, with private universities charging more, but Mexico City, which has been named one of the world’s top 75 cities for students. With a low cost of living and never-ending opportunities to learn about a rich and unique history, Mexico is a majorly affordable study abroad destination. 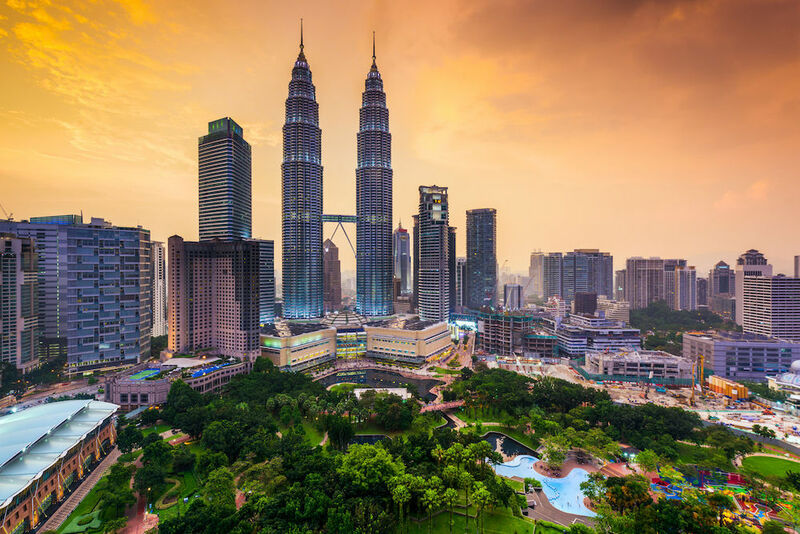 Malaysia is certainly one of the cheapest countries to study abroad, specifically in terms of living costs. The capital, Kuala Lumpur, was classified as QS Best Student Cities 2016. Malaysia is also home to a number of branch campuses of international universities, such as the UK’s University of Nottingham offering the opportunity to obtain a degree recognized by these institutions at a satisfactorily lower cost. A Country which is famously known for its breathtaking beauty, cultural diversity. Another major choice for the students who love studying abroad or want to explore a new place is that it’s also reasonably inexpensive, with low costs of living as well as tuition fees. 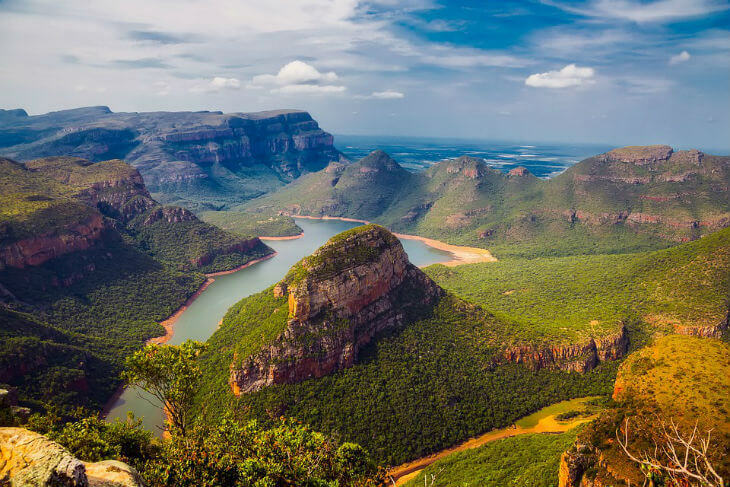 Another important factor to consider in South Africa is that although it’s one of the cheap places to study abroad, its currency has slowly been strengthening, meaning the posh parts of town may be unsurprisingly pricy. Eastern Europe has developed a reputation for not just being an affordable travel region but also housing some of the cheapest places to study abroad. 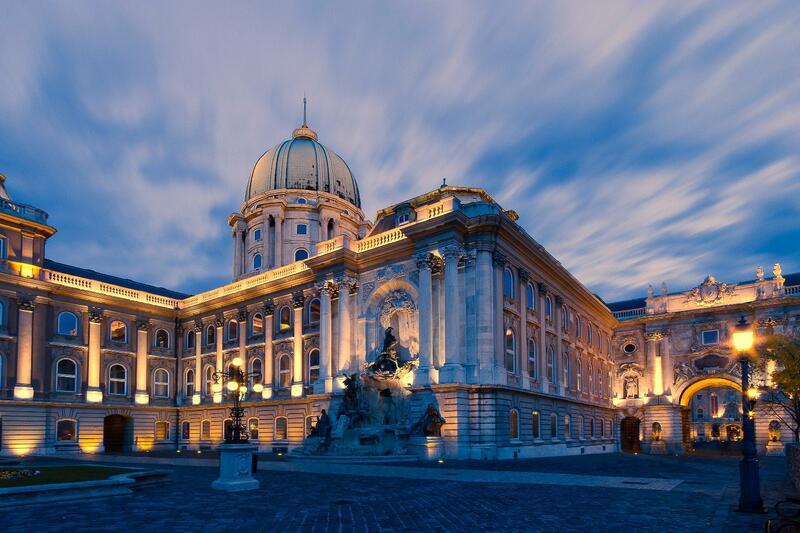 The capital city of Budapest, in particular, evokes images of the ornate Parliament building on the banks of the River Danube and accommodates most of the study abroad programs in Hungary thus considered as one of the pocket friendly countries to study abroad. Packed with history, sprawling, and picturesque, Budapest boasts a very reasonable cost of living, far topping other major European cities. 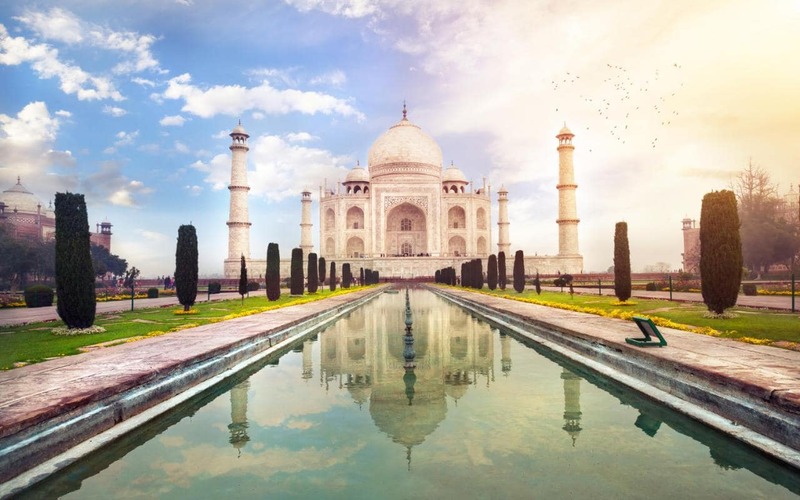 Heading back to Asia for the next of our list of the cheapest countries to study abroad, India is a fantastic option for students who want to combine affordability with cultural diversity. While Hindi is the most prominent of the 100+ languages spoken, English is often used as the language of instruction at Indian universities, especially at postgraduate level. Living costs are incredibly affordable. 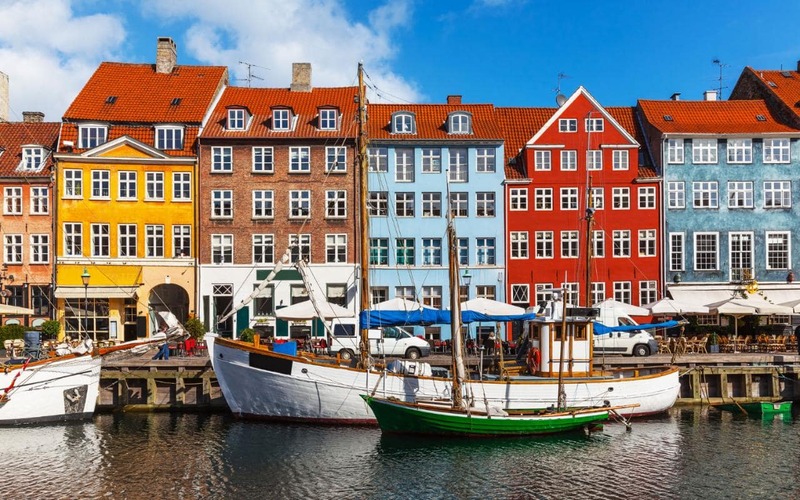 With a population of only 5.5 million, it would be easy to dismiss Denmark as a viable study abroad destination, but it’s a nation that punches well above its weight in education, ranking as one of the world’s most innovative countries. Largely due to a strong emphasis on research and high-quality education, Denmark’s innovative nature makes it an exceptional place to study abroad. It’s also the perfect destination to let yourself grow as a person, with beautiful landscapes to explore and friendly locals to get to know. Coupled with reasonable fees and a relatively low cost of living, this northern European destination is a wise choice for studying abroad. New Zealand is another one of the pocket friendly countries to study abroad. The place is perfect to broaden your horizons, the beauty is mesmerising. There are plenty of universities in New Zealand that are renowned for their extraordinary education standards across the globe and the cost of living is quite affordable. New Zealand is also famous for its adventure culture. Do check out our blog post for 5 mistakes that can ruin your study abroad experience.